Ever wanted to save radio broadcasts directly onto your hard disk? 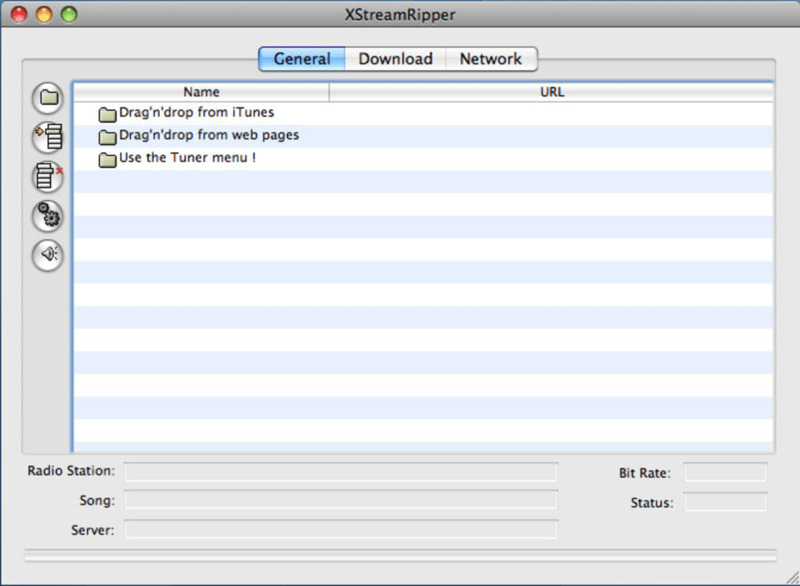 Xstreamripper for OS X can do the job for your in a few simple clicks. 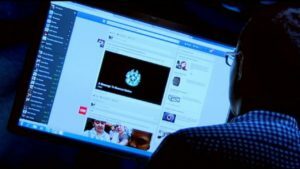 Xstreamripper integrates with your internet connection so that whenever it detects a radio stream, it immediately springs into action. To initiate recording you simply click on "Start". 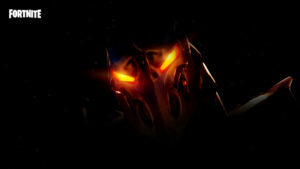 Xstreamripper then proceeds to store the songs in MP3 format - there's nothing much more to it than that. 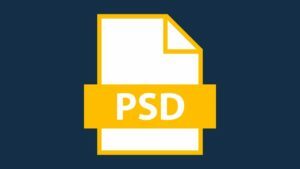 Most recently, the developers have added a configuration file for stored settings, the ability to run the windows GUI application without running Winamp, and a new experimental silence detection method. This feature however can cause several problems - if there's a delay or pause in your broadcast, Xstreamripper can stop recording meaning you end up with nothing. 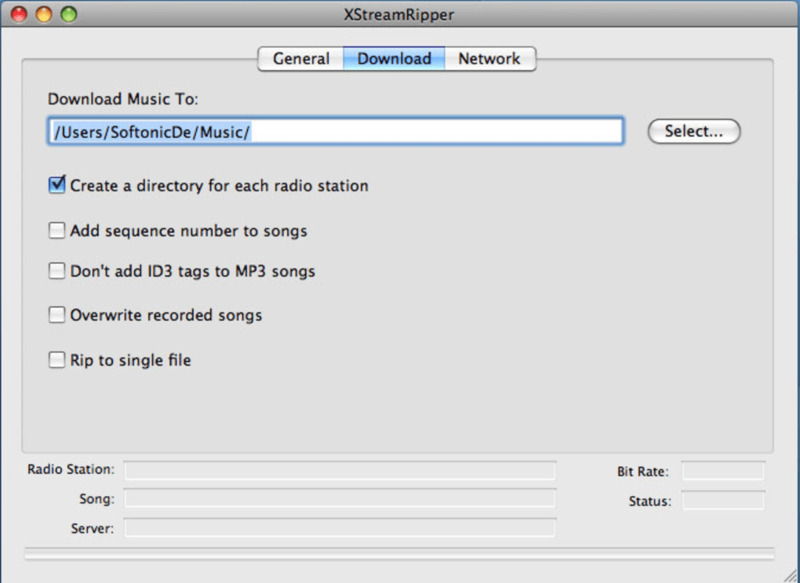 Xstreamripper is a great solution for Mac radio fans that want to store their favourite radio broadcasts for later listening or sharing with others. No real . I downloaded the StreamripperX (older version) and really like it except for the fact that I can't remember how I transferred what was recorded to a new playlist. If I recall correctly, you have to make the transfer of your list of songs to iTunes BEFORE making another folder and another playlist. You can transfer everything to iTunes from your Music folders but they are all alphabetical when I want to transfer to my playlistin the order in which they were played. There in lies my problem as I did it just after installing streamripperX and now a week later I want to do that same thing again and can't remember how to do it. Just wish there were a guide to refer to. Seems simple but can be confusing. 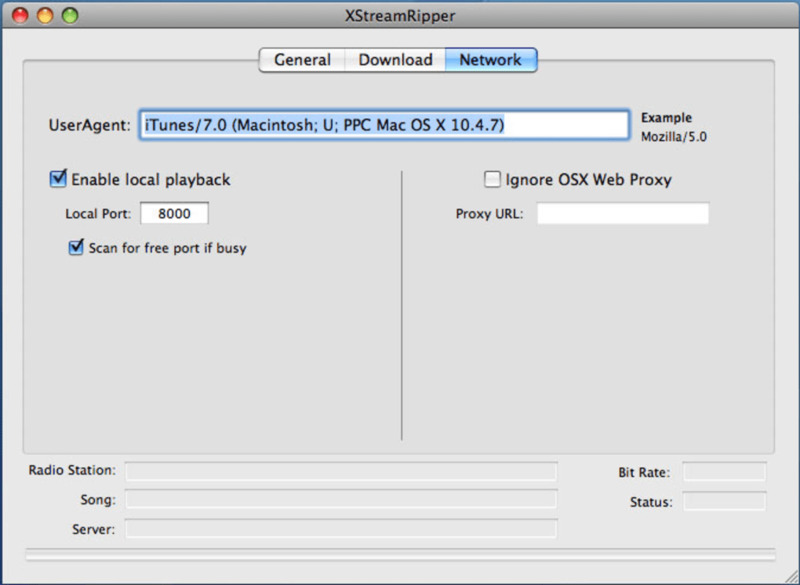 What do you think about Xstreamripper for Mac OS X? Do you recommend it? Why?